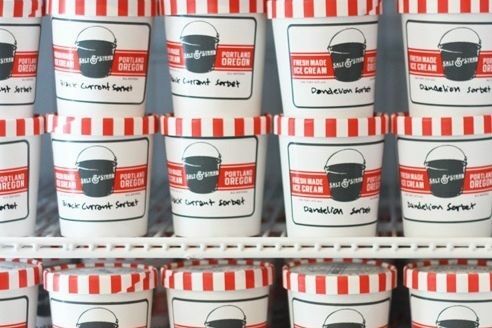 Salt & Straw will open a scoop shop in the Downtown Disney District at the Disneyland Resort later this year. Will its Almond Brittle with Salted Ganache be on the menu? 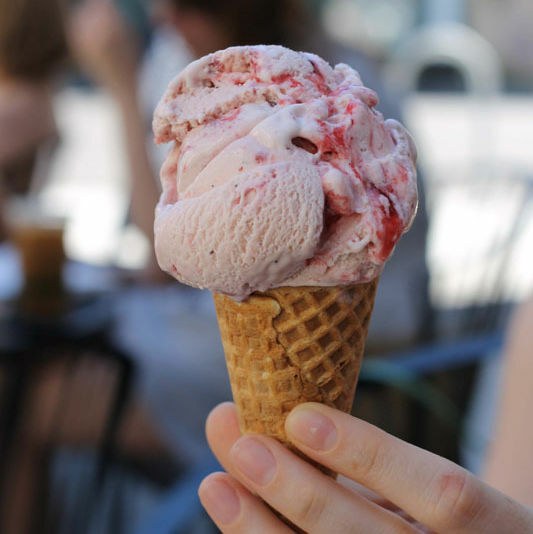 Grab your mouse ears and your locally churned scoops: Eat Beat has learned that Portland’s Salt & Straw ice cream has inked a deal to open a scoop shop in Downtown Disney, the food and shopping promenade of the Magic Kingdom’s Anaheim Disneyland Resort, later this year. 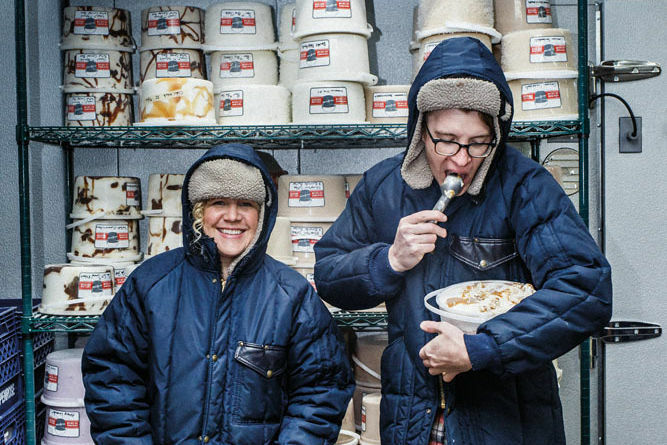 Cousins Kim and Tyler Malek’s creative ice cream company has been steadily taking over the West Coast since 2011. They use local foods, farms, and chefs as inspiration for an increasingly wild, ever-changing roster of sweet (and sometimes savory) flavors in shops across Portland—and now also in LA, San Francisco, San Diego, and Seattle. 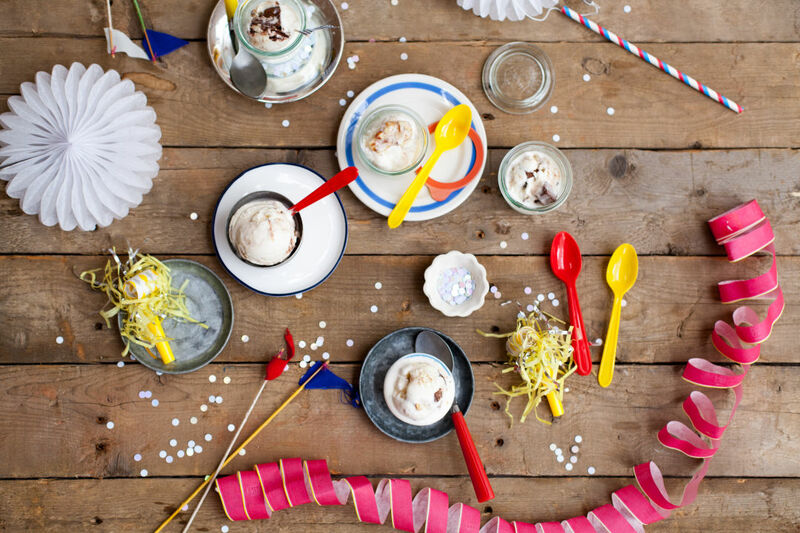 In an exclusive Eat Beat scoop, Salt & Straw says the new outpost will sit smack-dab in the, ahem, Happiest Place on Earth (a.k.a. Anaheim). The Disney shop will open in the Downtown Disney District, a restaurant- and shop-packed entertainment thoroughfare that sits between Disneyland proper, the Resort, and California Adventure. 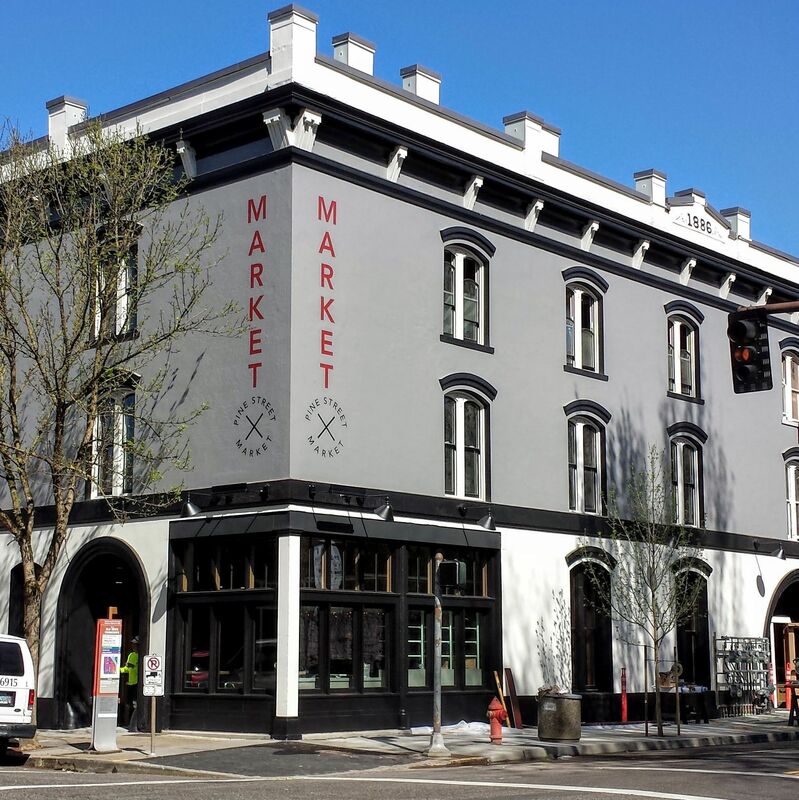 Portland-based Osmose Design, the crew behind most Salt & Straw outposts and its Whiz Bang soft serve bar in Pine Street Market, is slated to design the one-of-a-kind Disney shop, which will share the street with national brands and chains like Wetzel’s Pretzels, Starbucks, and Jamba Juice. For Salt & Straw, businesswise, this move is stratospheric—millions of people from across the world visit Disneyland every year. But, in a larger sense, perhaps it could usher in a shift on the Disney side, too. Big corporate outfits are associated with saccharine, low-quality family fare. 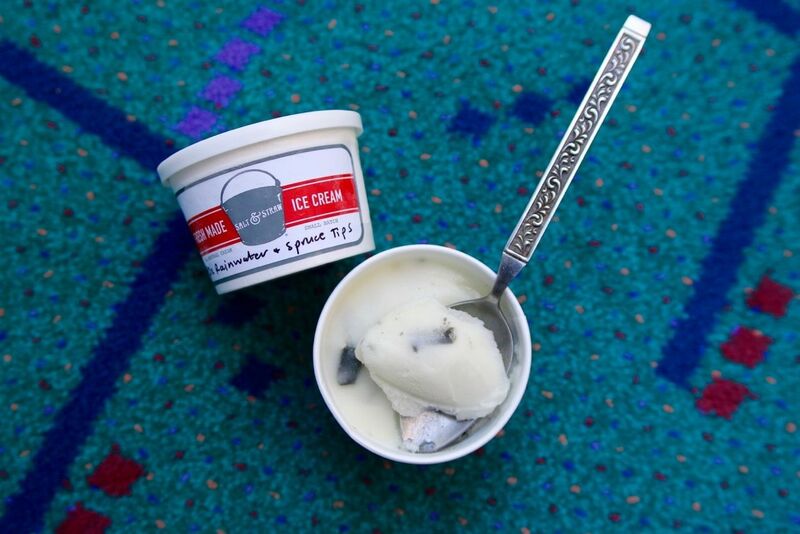 Showcasing Salt & Straw, with its emphasis on community collaborations and locally connected flavors, is a fresh move for the entertainment behemoth. We're always hungry for things with a Portland values—heart, collaborative spirit, and good ingredients—on a global stage. Another burning question? What the heck will Goofy ice cream taste like?